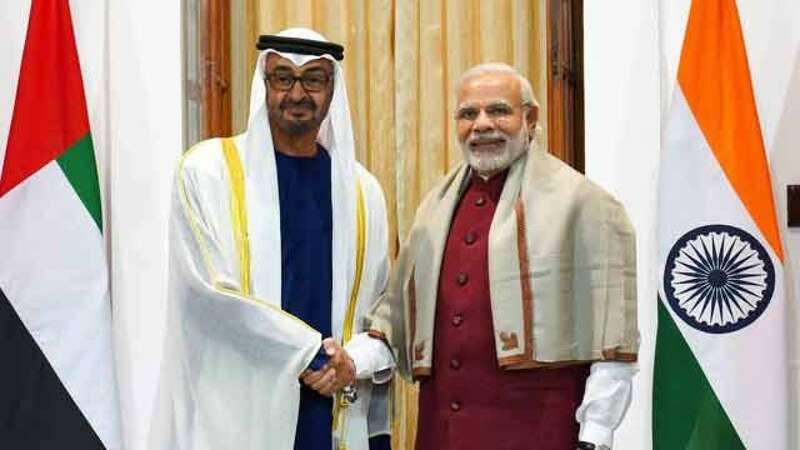 Abu Dhabi has made Hindi an official court language (in labour cases). This move is meant to increase access to justice for the 2.6 million Indian expatriate in the country. India, on the other hand, still uses English as its official court language. This poses a significant challenge to access to justice for the hundreds of millions who speak 1 of the 22 official languages in India (and the 22,000 distinct dialects spoken across the country). At the Legal Empowerment Leadership Course, @marlonmanuel spoke about similar barriers in the Philippines. What are some successful strategies the Network has seen to advocate for better language access in courts? Indeed, language is a great barrier for people to know and use the law to address their justice issues! This is a major challenge and indispensable area of work for legal empowerment - to make the law understandable in terms of being presented in both local and non-technical language. In Zimbabwe our laws and official documents are written in English. However in 2013, when the country adopted a new constitution, the country moved from having one official language (English) to having 16 official languages. Even minority ethnic groups languages are recognised as official languages in the constitution. However, the State is yet to translate the new constitution, criminal code and national policies into the 16 official languages. The justice system still uses English as the official language of record. In the meantime, human rights civil society organisations have been translating parts of the constitution and key national policies into ChiShona and IsiNdebele, which are the dominant local languages but in the process the other 14 official languages are ignored. So, yes, I agree with both @vivektrivedi & @marlonmanuel that having laws & national policies written in a language that people are not conversant in disenfranchises them and makes access to justice difficult, more so for indigenous and minority ethnic groups. Moreover, the non-recognition of minority languages by the justice system as official court languages goes against the twin concepts of human rights and legal empowerment. Oui, je rejoins mes prédécesseurs qui ont agi positivement sur l’importance d’une langue dans l’accès à la justice et autonomisation juridique dans un Pays. Chaque pays auquel la constitution ne donne pas une place importante dans le choix de langue pour permettre aux populations et à la communauté de bien comprendre les langages juridiques, les termes des lois et les documents législatifs facilitant le déchiffrement de cette constitution n’a point d’un système judiciaire soutenable ! La non reconnaissance des langues minoritaires par le système de justice en tant que langues officielles des tribunaux va sans nul doute à l’encontre du concept des droits de l’homme et des libertés fondamentaux reconnues les textes internationaux. L’accès à la justice ne peut jamais être respecté et défendu sans une compréhension de quoi il s’agit par les justiciables et les acteurs chargés de son application. Cependant, au Mali mon pays, actuellement le pouvoir politique (le gouvernement) a initié une révision de la constitution qui consiste à l’adapter à la réalité du moment afin de permettre à tous les Maliens et Maliennes de saisir le contenu de cette constitution mais aussi de mieux améliorer le système judiciaire actuel pour une justice pour tous ! En autre, les organisation de défense des droits humains, la société civile et la population sont tous motivés pour qu’elle soit une constitution qui respectera l’accès à la justice, la démocratie et l’Etat de droit. Maybe the government must provide translation services for the citizens of India in Abu Dhabi. It is amazing that the government in Canada provides free services in multiple languages. When I had my drivers licence exam I saw information that Service Canada provides translation in number of languages including Somali, Tigrinha and many others. This is commendable. Today (15 February 2019), a local news outlet in Zimbabwe carried a news article highlighting the challenge of national ethnic minority languages not being formally recognised in key national institutions as languages of record, in this case, its the parliament of Zimbabwe. According to the news article, lawmakers from national minority ethnic groups have raised concern that when they address parliament in their local language, their views are not recorded in the official record book of parliamentary proceedings, the Hansard because parliament does not have language interpreters for national ethnic minority languages. What this means is that views and concerns brought forward to parliament by legislators representing national ethnic minority groups are not fully considered by the executive, legislators and other policy makers. Beyond, relegating minority ethnic groups to the periphery of national affairs, the parliament of Zimbabwe is also actively violating indigenous and ethnic minority rights by symbolically annihilating their cultures and languages. Thank you for this post. How many are the ethnic and national minorities? If Zimvabwe is part of international treaties for protection if the minorities’ rights it must comply with them. Are there international human rights organizations with independent observers in the country? Thanks.